Callahan chairman says financial statements display flawed methodology. 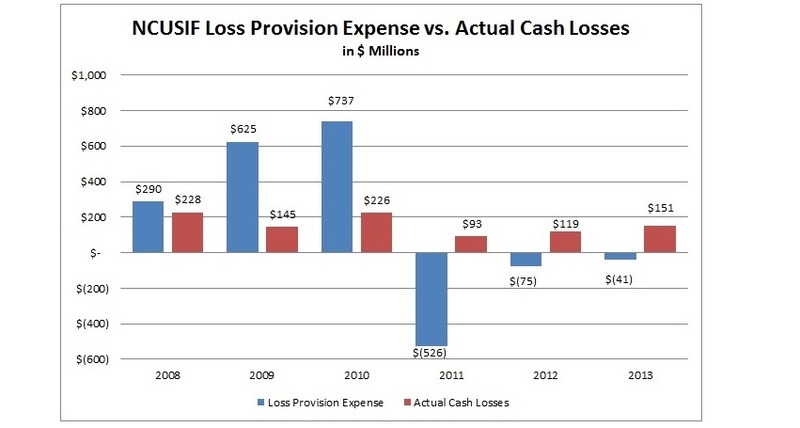 The NCUSIF's provision expense shows no relationship to actual losses over the past five years, Filson says. Callahan & Associates Chairman Chip Filson and his Co-Ops for Change campaign challenged the NCUA’s audit of the National Credit Union Share Insurance Fund’s 2013 financial statements.